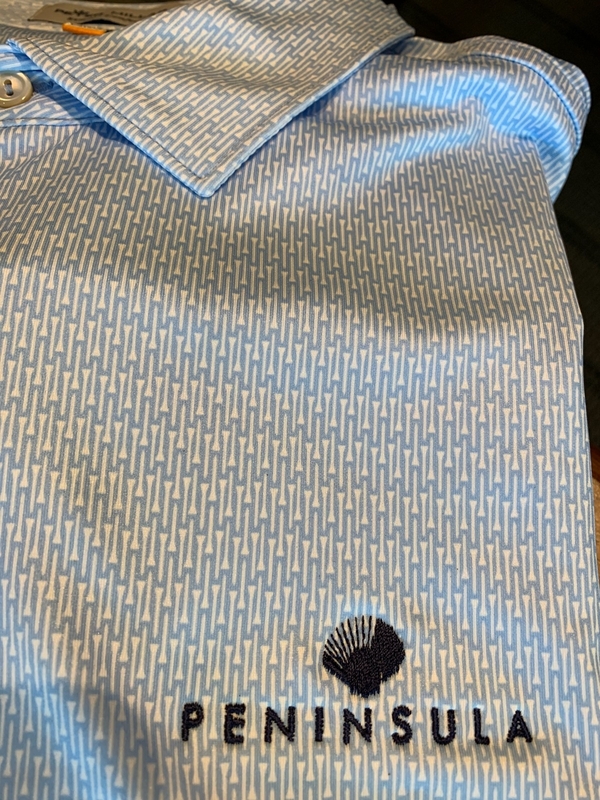 We pride ourselves on our unique trendy merchandise. 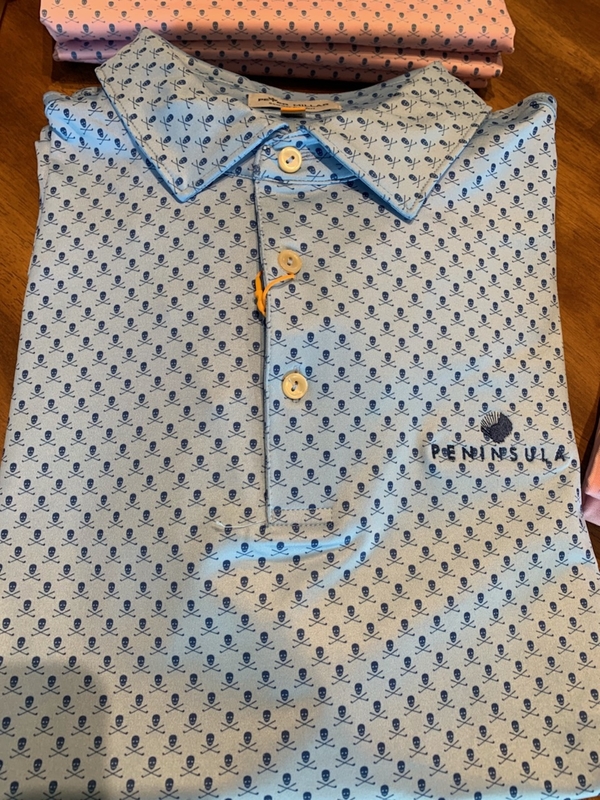 SWING by the Peninsula golf shop to see what's new this season! 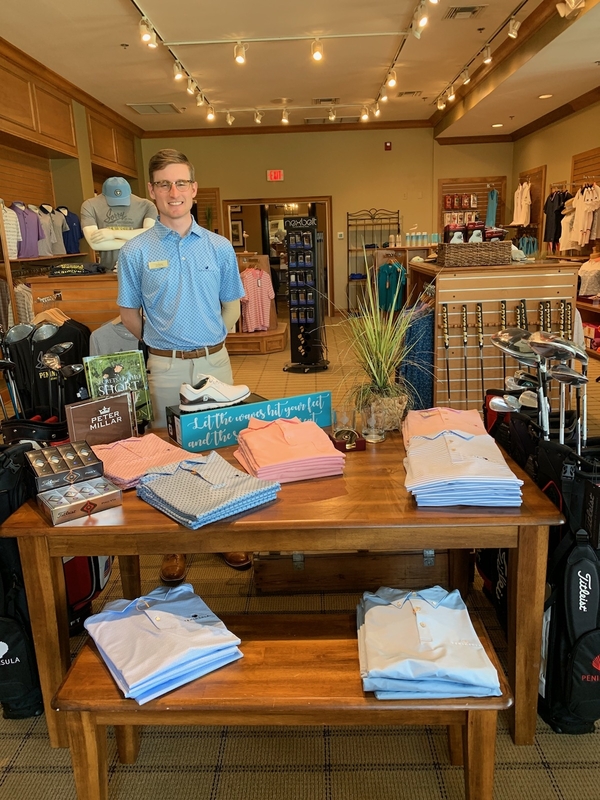 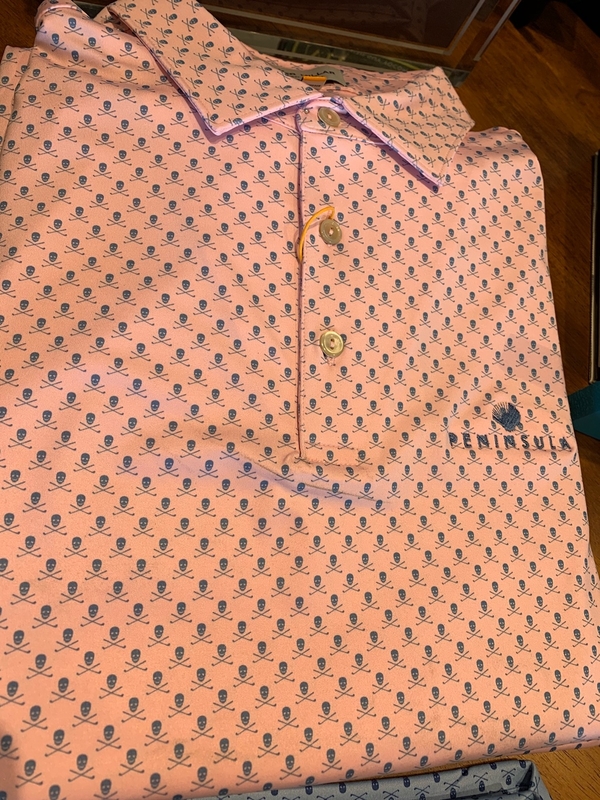 Shop our new Peter Millar looks this spring.